Releasing jungle, drum n bass, and that glorious techstep sound since the mid 90s, this week all up on the session we’ve Elementz Of Noize. Before that roller of a set, DVNT plays tracks from Dom & Roland, Alice Coltrane, Venetian Snares, new Darkfloor, DeFeKT, Blush Response, Len Faki and Japanese noise machines BORIS. Signed to Emotif Recordings in the 90s into the naughties, that label, and the Elementz Of Noize sound are right up there with the the choicest of cuts of techstep. For me, up there with the likes of Trace, and Nico’s No U Turn. I recently discovered that Elementz were releasing new material, direct, via Bandcamp. They’ve to date 2 EPs of material available and there is more promised this year. Keep an eye on their SoundCloud. 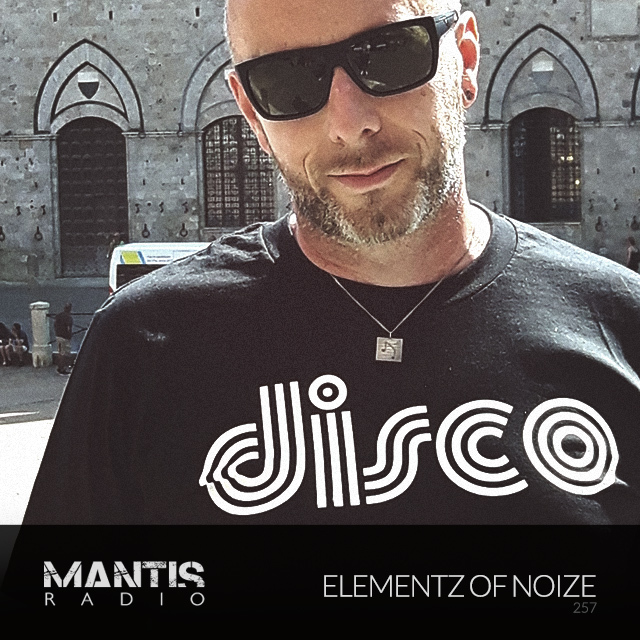 Strap in, lock on, this is Mantis Radio and this, is Elementz Of Noize. Over two hours of prime techstep from DJ Mark N.